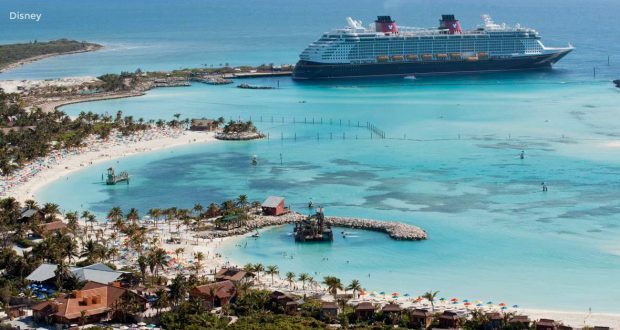 This Thursday at 11:00 a.m. EST, Disney Cruise Line will announce new cruises setting sail in 2020. You’re invited to watch live as we share the exciting news. Disney Cruise Line announces that they are going to offer cruises to Hawaii! Disney Cruise Line announces that they are going to be sailing from New Orleans, starting in February 2020!